Free Shipping Included! 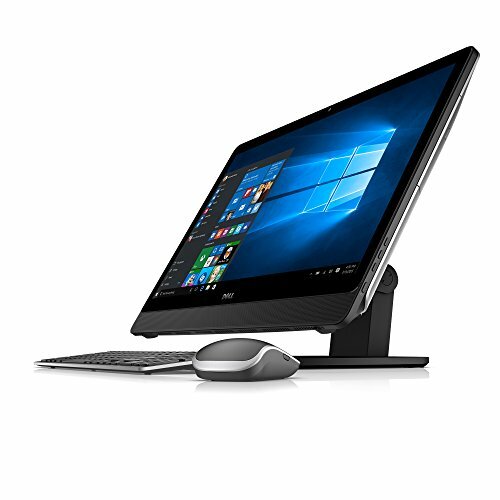 Dell Inspiron i5459-4020BLK 23.8 Inch All in One (Intel Core i5, 12 GB RAM, 1 TB HDD, Silver Cover with Black Articulating Stand) by Dell at Pacs BG. MPN: i5459-4020BLK. Hurry! Limited time offer. Offer valid only while supplies last.